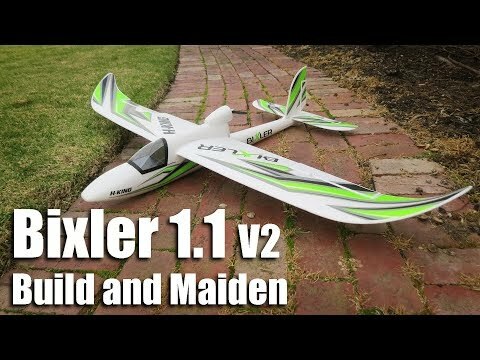 Is the Bixler 1.1 being shipped from the UK warehouse the same as the Bixler 1.1 V2 -reviewed below by Andrew Newton - and if it isn't how does it differ ? If the reviewed one is decorated with green decals, then yep. Same one. Yes it has green Decals - wht did the 1.1 non V2 version have different coloured decals ? it was the same plane, just different electronics and stickers, not those horrible flaky decals.